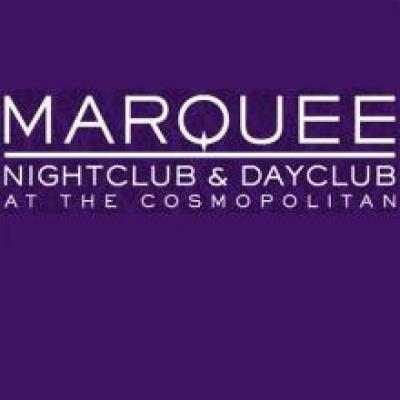 Marquee is open Thursday through Monday from 10pm to 4am. 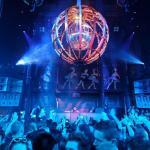 Marquee Nightclub in Las Vegas is now the largest nightclub in town. 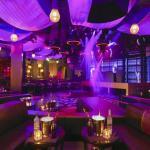 For VIP entry and table reservations at Marquee please call Sienna Entertainment 800 956 3809. 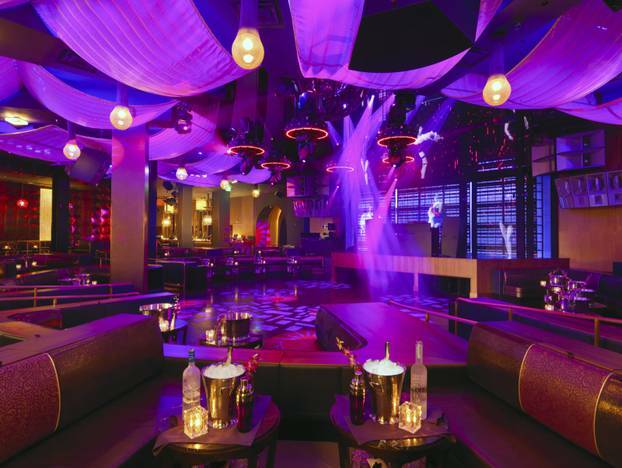 We will plan your ultimate VIP package for Marquee Nightclub and all of Las Vegas. 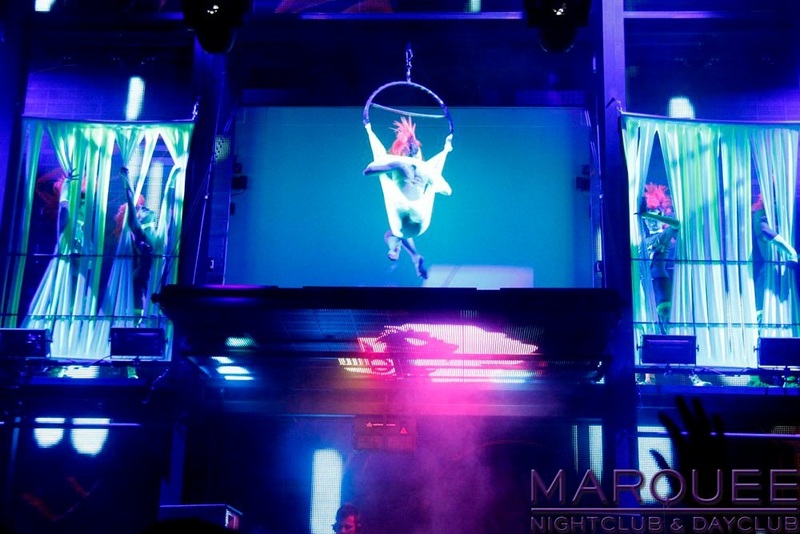 Marquee Night Club is Las Vegas's newest addition to Sin City's iconic, notcturnal playground as of December, 2010. Hosted by The Cosmopolitan Hotel and Casino this tri-level, stadium seated, 60,000 square foot super club may have raised the bar officially. 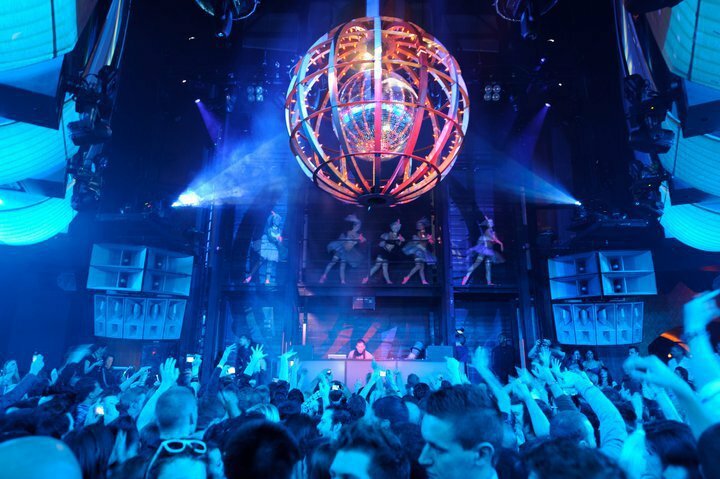 Costing $60 million to build, $4 million just for the Dj booth and $500,000 for their 40 ft LED screen Marquee Night Club is simply eye popping and sense awakening. 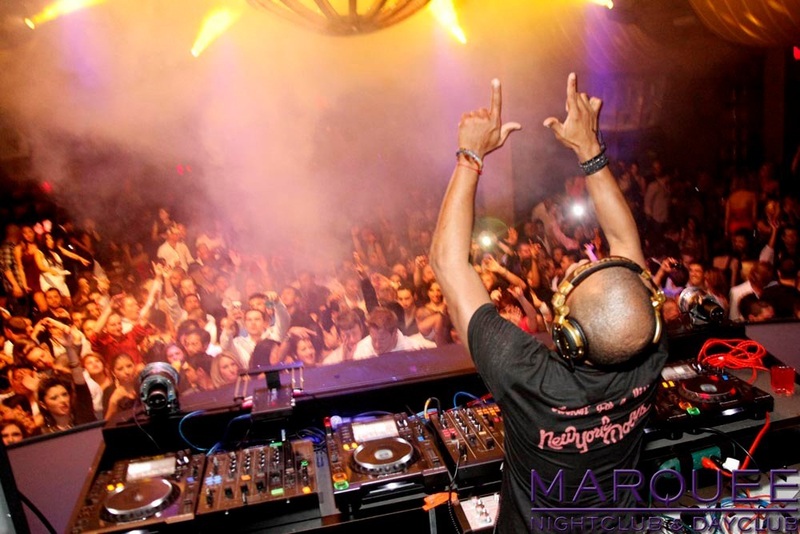 Marquee is where you want to go for global, ubber Dj events and for the ultimate Night Club expereince in general. I mean who doesnt want to have a blast at a club that has TWO Night Clubs inside itself!?! Marquee Day Club is just as stunning with it's ten individual triplex bungalows which line the day club's first set of pools and just opposite of that sits eight luxury cabanas each with it's own infinity plunge pool.